Google introduced combined 15 GB for free but now Yahoo is trying to be much better than Google by giving that much storage for free on its 16th birthday. Image that you can see at top is showing my inbox empty because I returned to Yahoo mail after long time and was using Gmail due to its better features. But now I think I can use both of them because Google is still best for me because I don't use that much storage but if I want storage then I'll definitely go for Yahoo (Gmail and Ymail now both have almost similar features). Yahoo mail is almost revamped and now has threaded conversation like that of Gmail which is my favorite one. 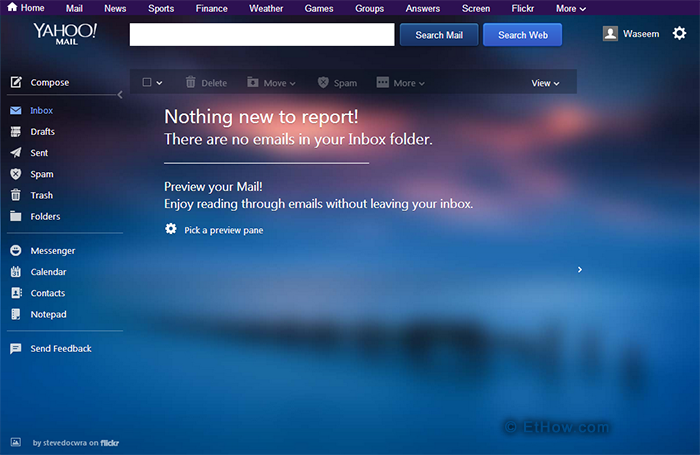 There are lots of new features introduced in Yahoo mail i.e. 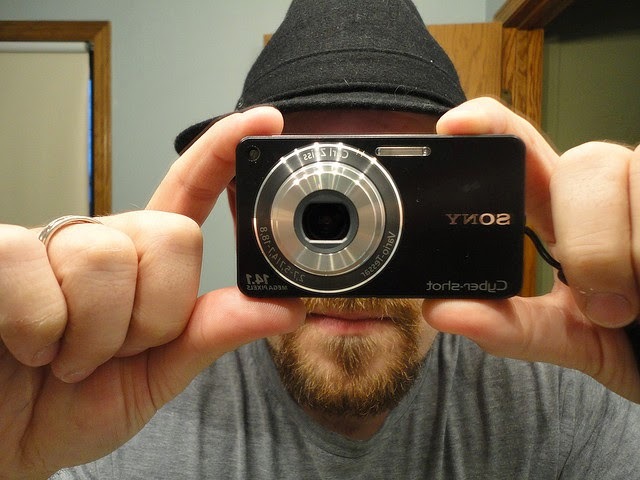 you can view attachments without downloading them and you can also add attachments from dropbox. 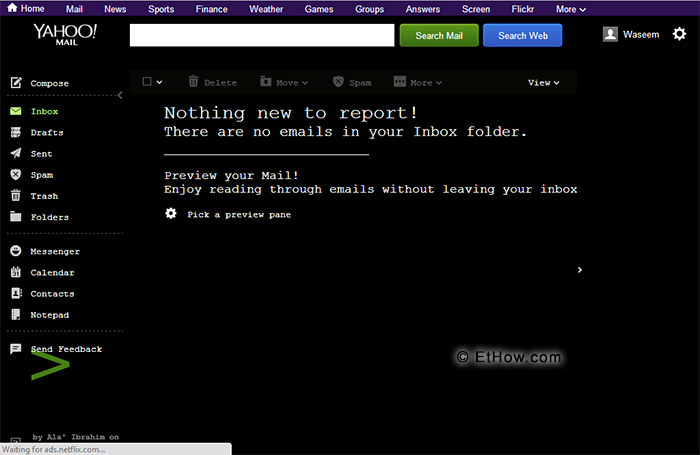 You can also change background of your yahoo mail. 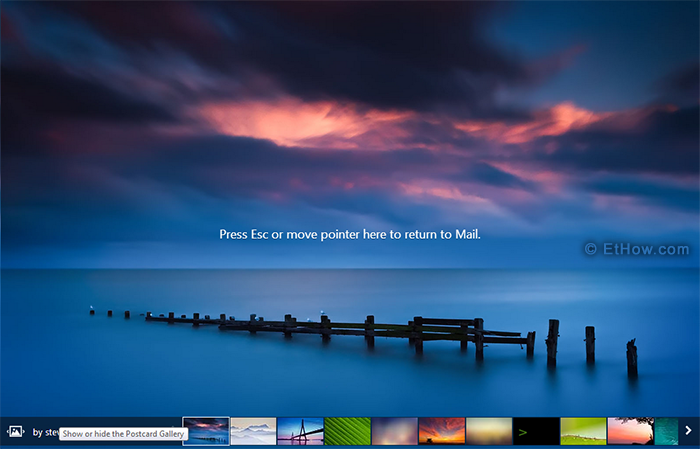 Changing yahoo mail’s background (images are from Flickr) can also change interface and fonts too.